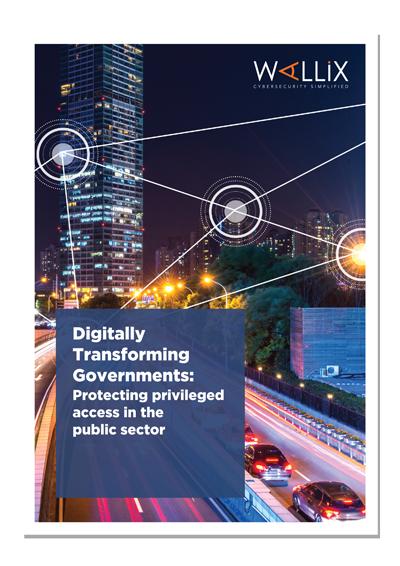 Simplified processes reduce the costs of providing needed services, and people want easy online access for convenience, yet governments making a push to digital transformation must understand that an increase in stored sensitive data and digital entry points increases the risk of cyberattack. The damage from a security breach increases with the volume and types of data stored. One of the favored approaches to hacking organizations is to seek out user accounts with privileged access as an easy-in to sensitive systems. Controlling privileged access can be time-consuming, expensive, and ultimately inconsistent, without the use of a PAM solution. Privileged access management can help prevent data breaches and pinpoint the source of any breaches that do occur. Learn more about how PAM delivers robust all-in-one security!